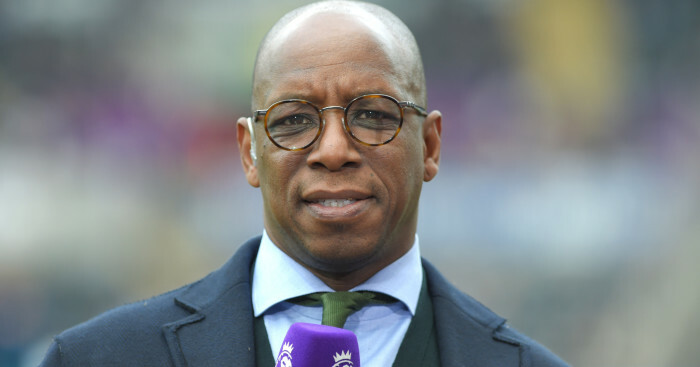 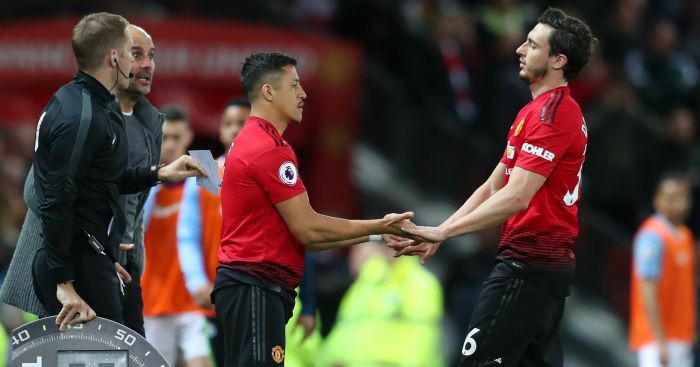 Ian Wright claims that both his former club Arsenal and Manchester United will be hugely regretting the Henrikh Mkhitaryan and Alexis Sanchez swap deal. 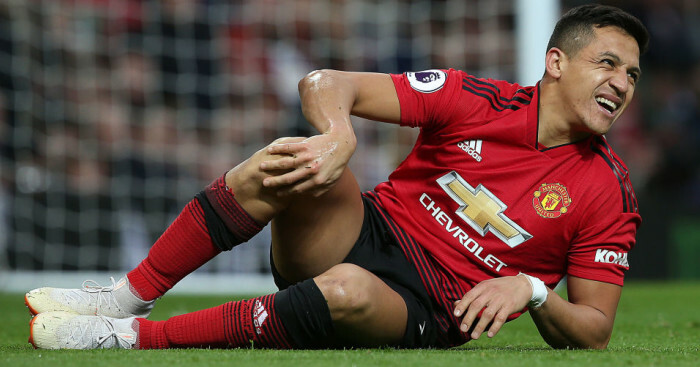 The Chilean forward joined United in a high-profile swap deal for Mkhitaryan last January, but his time at Old Trafford thus far has proved a major disappointment, while the Armenian has also struggled to establish himself for large parts of his time in north London. 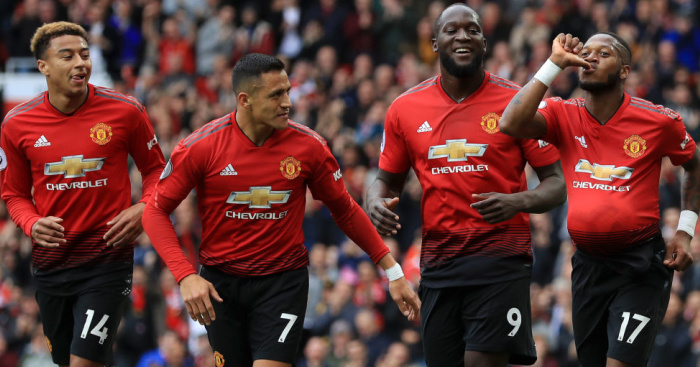 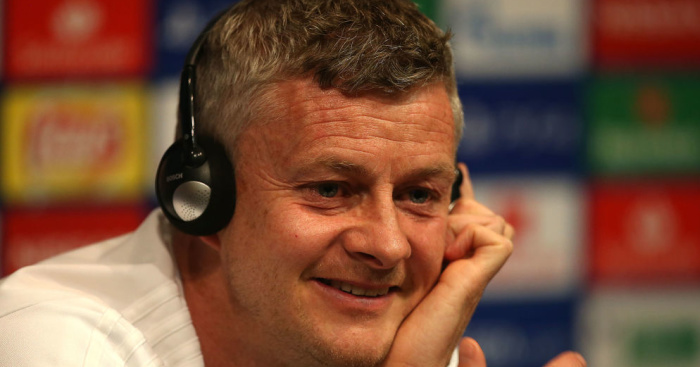 “Mkhitaryan hasn’t really done it in the Premier League but we are still talking about a quality player that has come in and he should be performing better,” Wright told Premier League Productions.